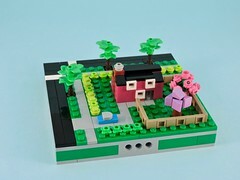 It’s barely February, but LEGO® seasonal sets wait for no one. 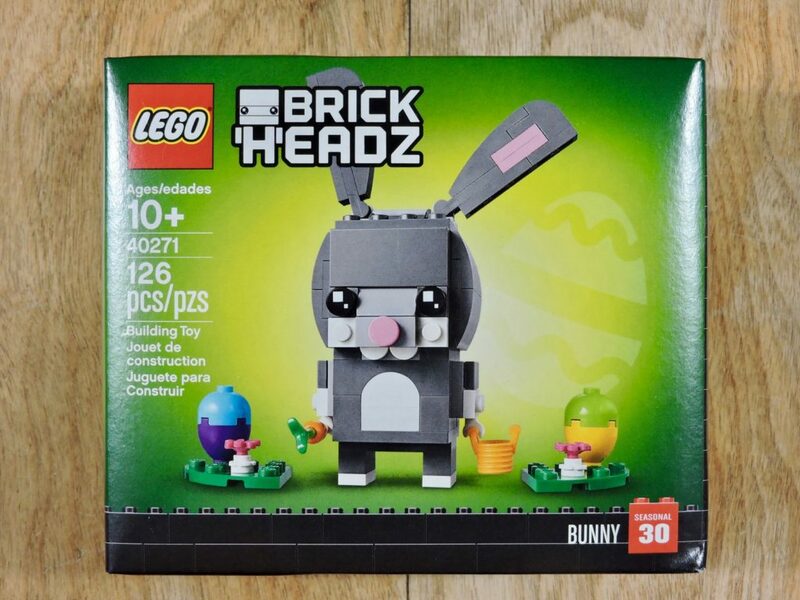 I was in my FLLBS (friendly local LEGO brand store) over the weekend and picked up the next of this year’s seasonal Brickheadz. Let’s check it out. That’s a cute bunny. I’m already looking forward to seeing how they managed the buck teeth. Two bags of mostly gray elements inside. 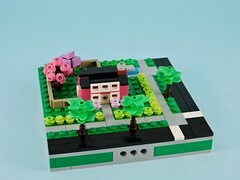 There are a few pops of color in there, but not as colorful as one might expect from an Easter set. 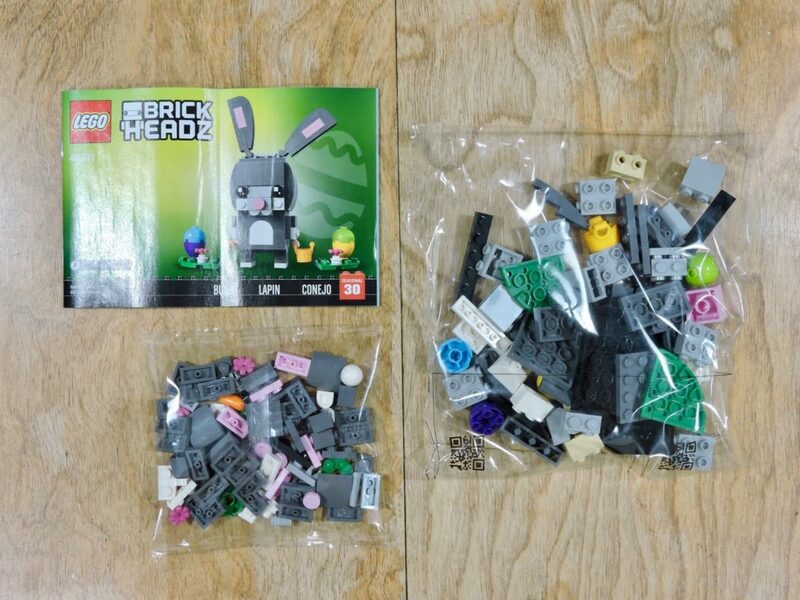 After digging into the bags I was a bit disappointed to see that there weren’t any particularly rare or unique elements inside. The few uncommon elements were in low quantities (just one or two). 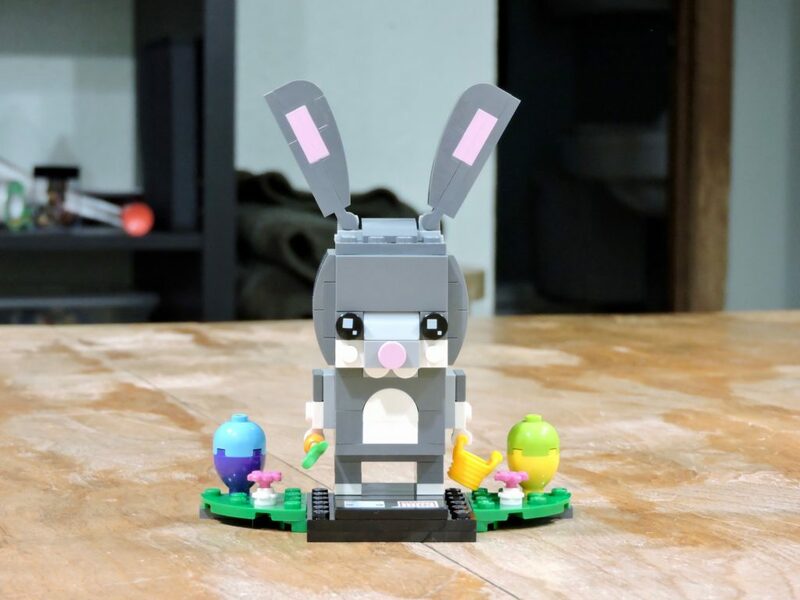 The build was straightforward, following the Brickheadz template. The interesting touches came in the layering and off-sets used to achieve the buck teeth and the cool way the bow and arch elements fit together to create the bunny’s belly. The finished model is cute. 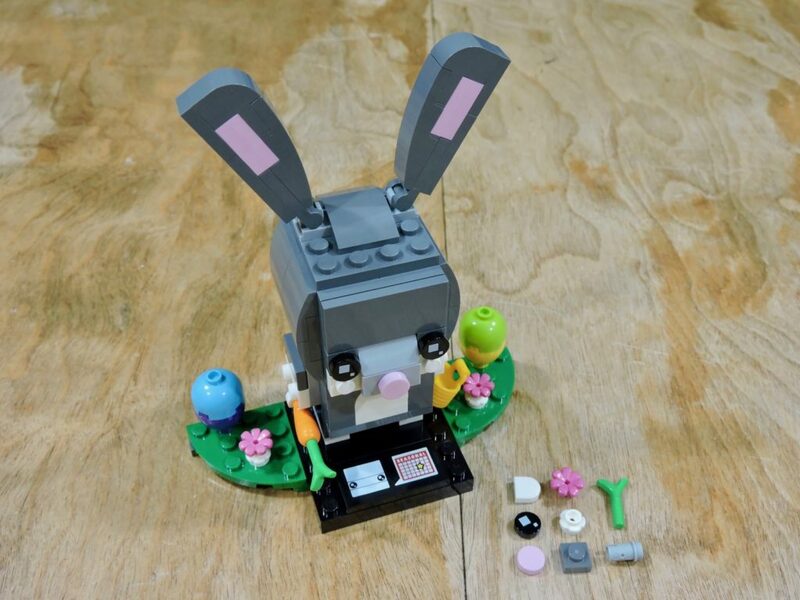 The bunny is adorable and the additions to the base complete the Easter theming. It is a bit odd that the eggs look upside-down, but the bold color blocking keeps them looking good. The price per piece was reasonable on this set (8¢), but there aren’t any elements that I can see myself wanting that much. Altogether a sweet but unremarkable set.